Do you love the music of Pokemon X & Pokemon Y? Now you can take it with you anywhere! 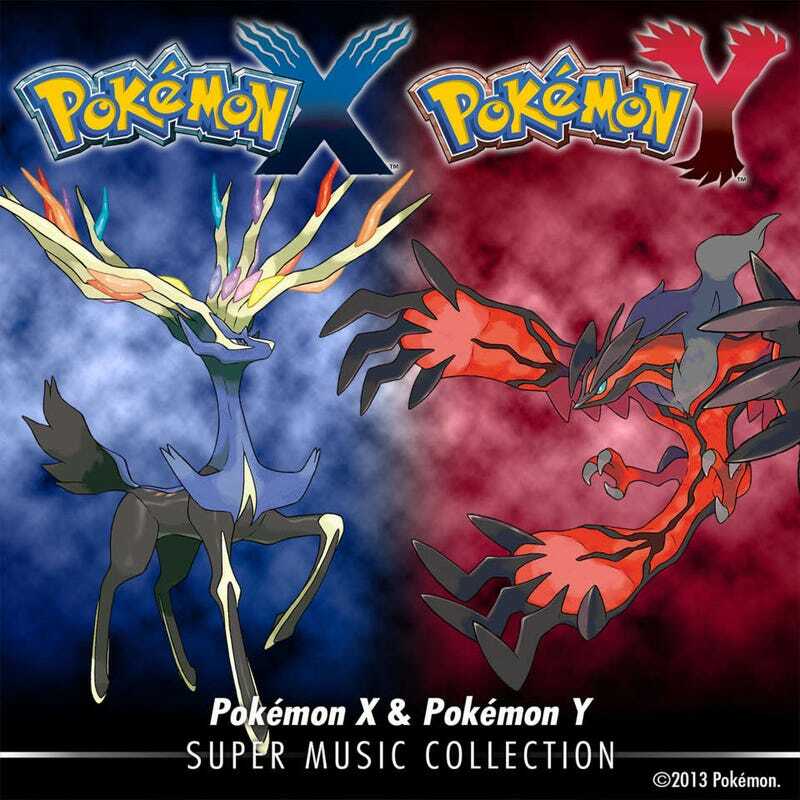 Today the Pokemon Company released the Pokemon X & Pokemon Y: Super Music Collection on iTunes. The Collection consists of over 200 soundtracks, and some choice sound effects found withing the Pokemon X/Y games. That's over 3 hours of Pokemon XY goodness for your ears! Also included are five tracks from the original Pokemon Red and Blue, along with special versions of the songs found within the Pokemon: Origins TV special! The tracks all have an enhanced sound quality, so they are very clear and sound great. This marks their first western release of a Pokemon game soundtrack, with more slated to come in 2014 from all the past games, apparently to be remastered with a new enhanced sound quality. Releasing the soundtracks for Pokemon games is nothing new, according to Bulbapedia, Japan has been releasing game and movie soundtrack collections all the time, but finally getting an official release over here is great. I just wish we could have gotten the physical special edition like they do!